(2015/Out Of The Past) 10 tracks - digipac. 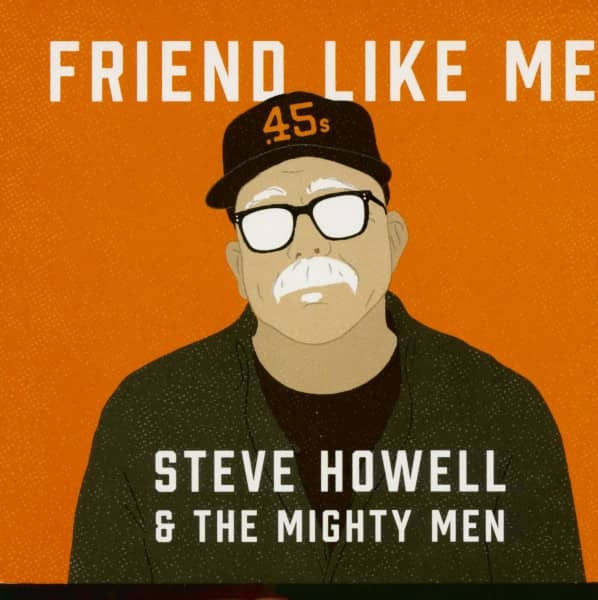 Steve Howell & The Mighty Men are back with their 2015 release, Friend Like Me. As eclectic as usual, they offer up interpretations of time worn tunes from the ArkLaTex region and the Mississippi Delta to the hills of Kentucky and the Old West, with a couple of delightful side trips thrown in. Steve's finger style guitar mastery, the unique electric guitar approach of Chris Michaels, the consummate roots drumming of Dave Hoffpauir and the lyrical and rock solid bass playing of Jason Weinheimer, serve up these tunes in a way that is guaranteed to reach lovers of the deepest root of American music. 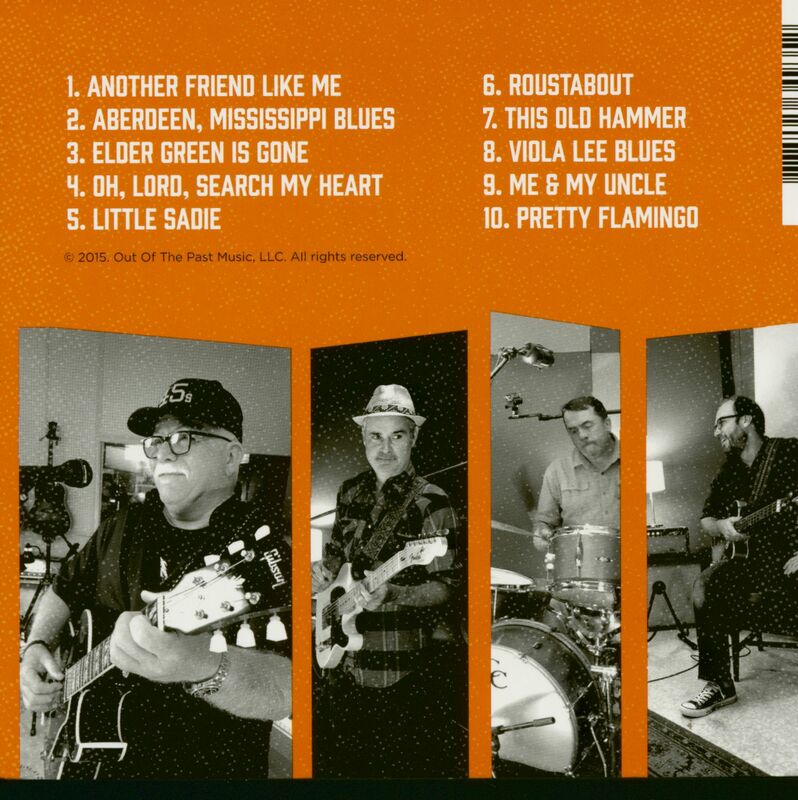 They play the old blues and folk tunes with an authenticity and new approach that is rare today. Customer evaluation for "Steve Howell & The Mighty Men - Friend Like Me (CD)"